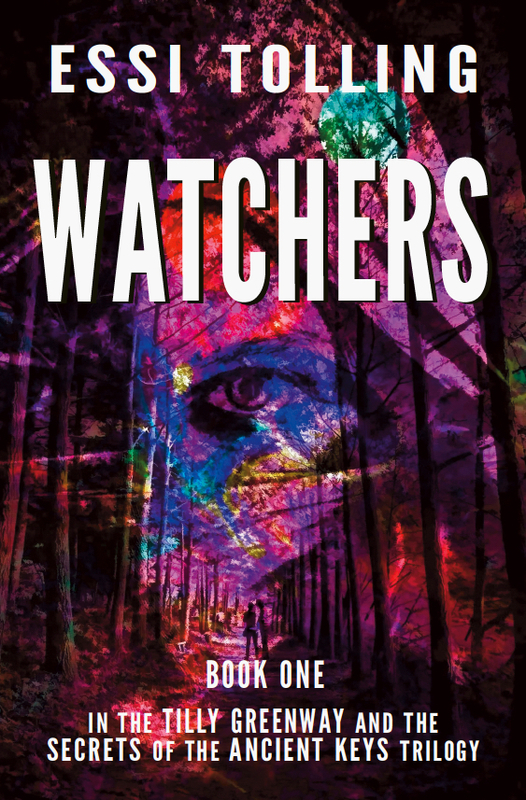 This entry was posted in Best Fantasy Books, Essi Tolling, Tilly Greenway, Tilly Greenway and the Secrets of the Ancient Keys and tagged Essi Tolling, Essi Tolling Hiden Hand, essi tolling watchers, The Hidden Hand, tilly greenway and the secrets of the ancient keys. FANTASTIC – SO GLAD YOU ARE OKAY NOW . Sorry to hear about your father and your own health. and troubles with your book. Cannot wait to order Book 2 Thank you for not giving up. Thanks so much Caroline. 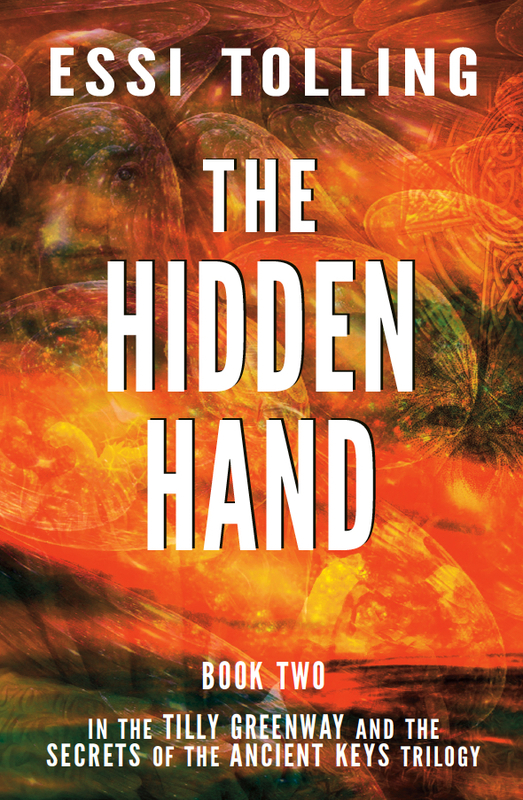 I hope you enjoy The Hidden Hand…do let me know!